SKU: 17070. 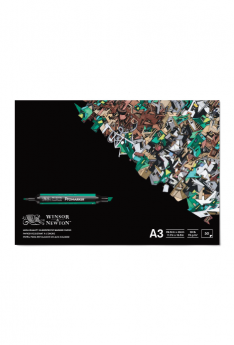 Categories: Acrylic Mediums, Mediums, Painting & Painting Accessories. Tags: 3d, gel, gloss, reeves. 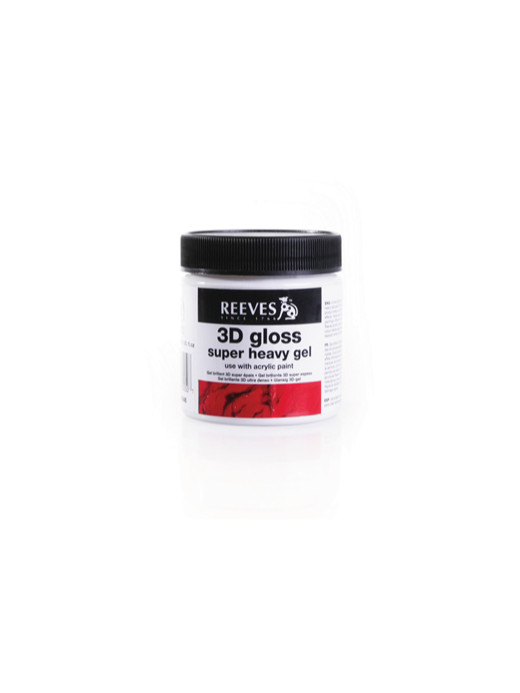 Reeves 3D gloss gel can be used to build heavy textures on rigid surfaces. 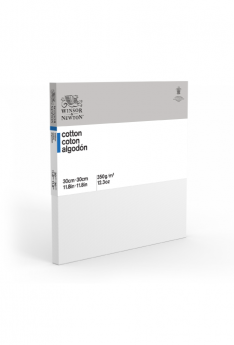 This product dries to a hard finish which makes it ideal for creating 3D effects. Holds brush strokes and peaks in paintings. When dry it can be painted with Reeves acrylic colours or mixed with colour before application. 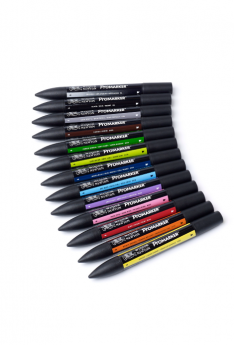 It is rigid and water resistant when dry.